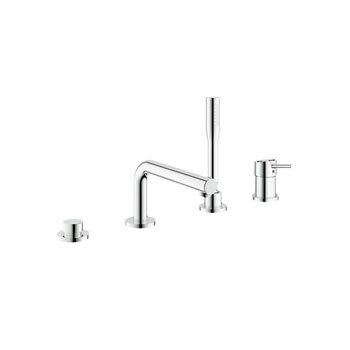 Exploiting the beauty of the cylindrical form, the Grohe Concetto collection reflects the core values of Contemporary design, resulting in a precisely executed meeting of lines, angles and curves that combine superior ergonomics with a modern aesthetic. 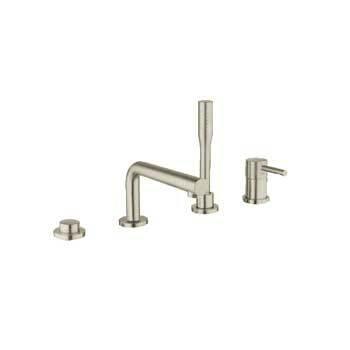 Concetto’s new high spout design ensures that there is a faucet to match every basin permutation. 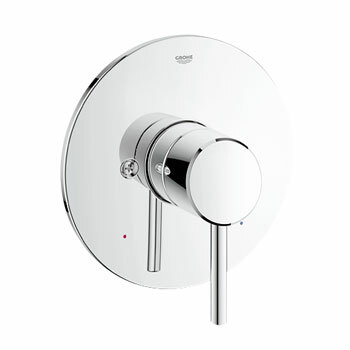 Featuring an extra-wide operating angle, its elegant arch is highlighted by GROHE StarLight technology – our renowned chrome finish. 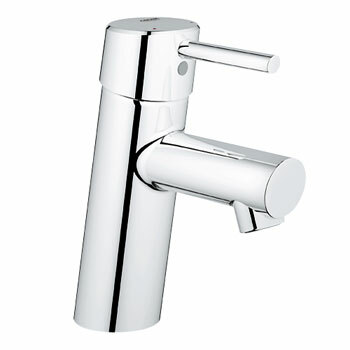 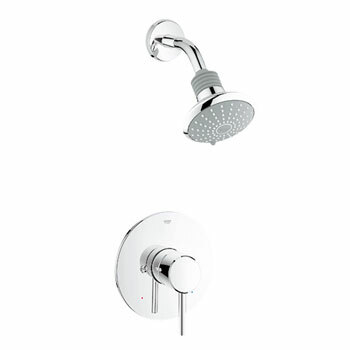 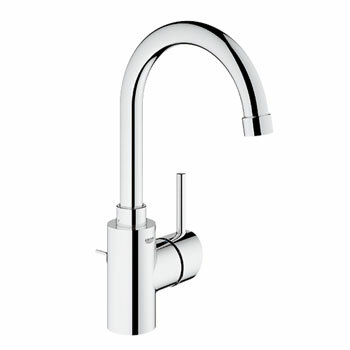 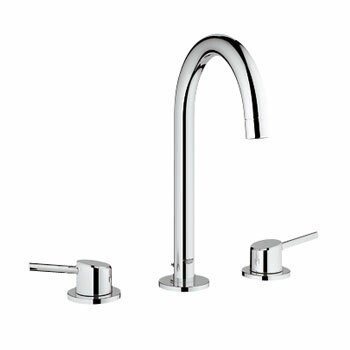 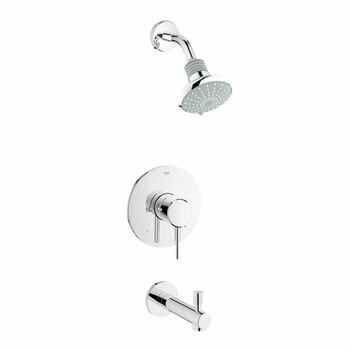 The combination of GROHE SilkMove technology with a long lever handle, delivers fingertip control of the water.